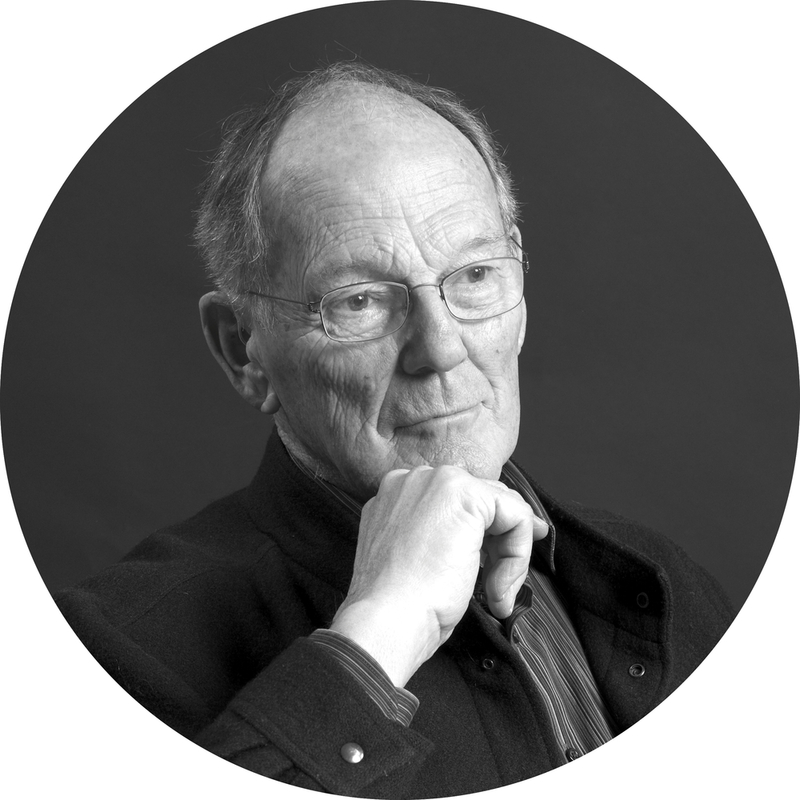 For decades Peter Opsvik has aimed to inspire people to new, more dynamic ways of sitting. The Peter Opsvik studio has a strong focus on product design as a mean for solving real-life problems. Their core competences are furniture design, interior design, ergonomics, environmental oriented solutions, engineering and communication. The studio works both independently and in close collaboration with major manufacturers, such as Hag and Stokke. 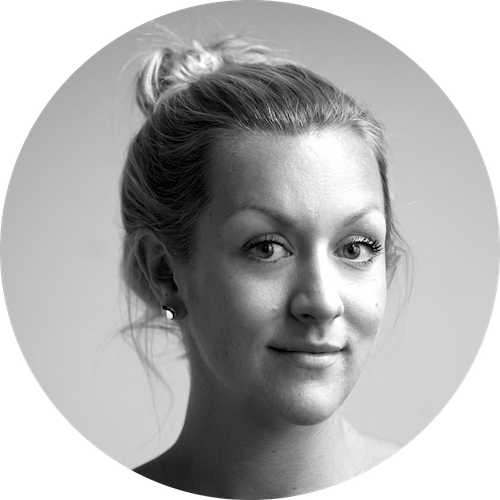 Heidi Winge Strøm started her own practice in 2009 and received an establishment grant from Innovation Norway the same year. She quickly started working on large- scale projects with well-known designers and architects. Originally studying ceramics at Oslo National Academy of the Arts, Cathrine changed direction, keen to work with a new medium, glass. Due to the lack of formal glass education available in Norway at the time, she spent three years in Helsinki working on her Masters thesis on how to successfully combine glass and photography. Based in Oslo, Northern Lighting specialises in the creation of lights for dierent moods inspired by the unique Nordic nature, culture and society. Since the company was established in 2005, it has grown fast, and now distributes to 45 countries. A big supporter of homegrown design talent, Northern Lighting also work with a great variety of designers from all over the world. Marta Frøystad and Runa Klock first met at the Oslo National Academy of the Arts and immediately discovered that they had grown up in the same district of Norway; separated only by a fjord. Marte had early ambitions to become an artist, while Runa’s background included contributing to design- workshops, as well as some time working a gardener and as a graphic designer. It wasn’t long before the pair began creating things together. Permafrost was established in 2000 by four classmates at the Oslo School of Architecture and Design. More than a decade of conceptual and inventive design has seen them develop everything from product design, furniture and interiors to graphic design and packaging. They’ve exhibited all over the world and have won numerous notable awards including the Norwegian Design Council’s ‘Talent of the Year’ award twice, and the prestigious Red Dot award. This multi-talented design team consists of a Tonje Skjervold; a journalist and brand consultant, Vibeke Skar; a product designer, and two graphic designers, Christian Bielke and Martin Yang. After a lifelong search by Tonje to find a high- end, minimalist and well-designed jewellery box, the design team decided to make their own. Sundays Design creates all-weather furniture, built to stand the test of time, without compromising on good design principles. With more than 40 years experience in the marine furniture industry, they recognise and embrace the challenge of making fully waterproof products. The Torsteinsen Design team consists of husband and wife Fredrik Torsteinsen and Solveig Torsteinsen, and Vidar Øverby. Collectively holding over 20 years of design experience in furniture making, carpentry, and textiles, Fredrik comes from a long line of carpenters and has always been inspired by the functional yet organic shapes in the Scandinavian design tradition. With a studio forever filled with prototypes and models, theirs is a hands-on approach, and their products are always innovative, functional and cost effective. Wik & Walsøe have exhibited as part of 100% Norway since their debut in 2007, so our 10th anniversary wouldn’t feel right without them. Having left the security of successful corporate careers to join forces and set up their company together, Linda Svedal Walsøe and Ragnhild Wik have since been relentlessly pursuing their shared dream to create beautiful porcelain. Their success has been unprecedented, winning them multiple awards and a loyal, international customer base.